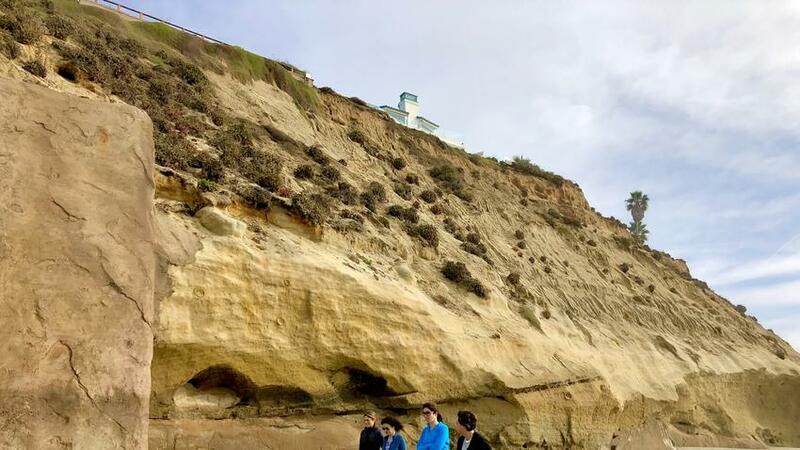 No 'retreat' from rising sea levels for homes in Del Mar. Read More. This is a story of how abusive actions by the California Coastal Commission can upend a family’s hopes and dreams. It’s relevant no matter where you live, because if an agency — any agency — is allowed to erode property rights, everyone’s freedoms are less secure. The Mayor informs the author of the adverse effects the bill will have on beach access - letter approved by Council on a 5 -0 unanimous vote.